We are increasingly disconnected from nature. There are more of us living in urban areas than ever before (90% of the UK). Yet, we now know that nature has a powerful effect on us; helping us to feel better and heal faster. That’s why Syngenta Flowers invented a new form of nutritionally optimised soil (ie they came to us with ‘better mud’). 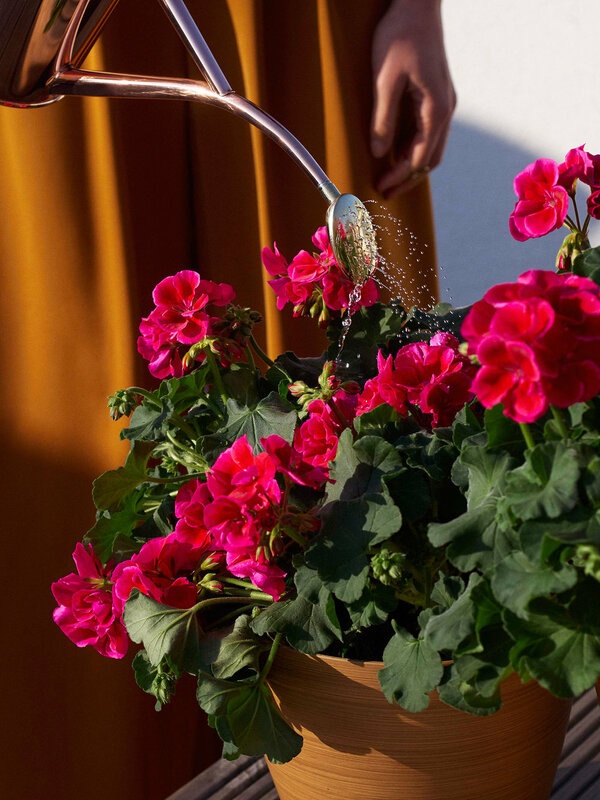 It makes it easier for people to keep plants alive for longer. They asked us to wrap a brand around it and develop a product and audience strategy. 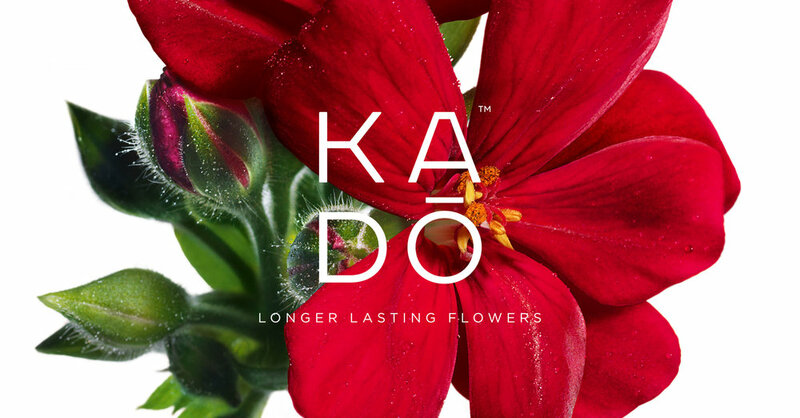 We created KADO (from the Japanese word meaning The Way of the Flowers). 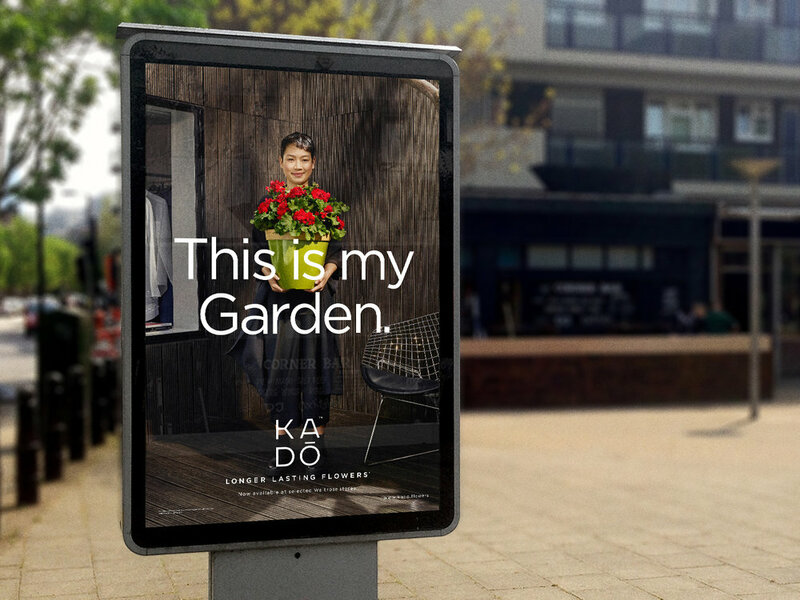 We created everything, the name, the POS, the packaging and a website that took the aesthetics and language of fashion and perfume into gardening – to support a more premium priced product. Now we’re expanding the brand’s presence across Instagram and all social media. Kado is working. The launch range sold out in Waitrose and in our second year, we’re expanding into Tesco and Westland garden centres around the country, adding new formats to the range and maintaining a premium price point in a value category. 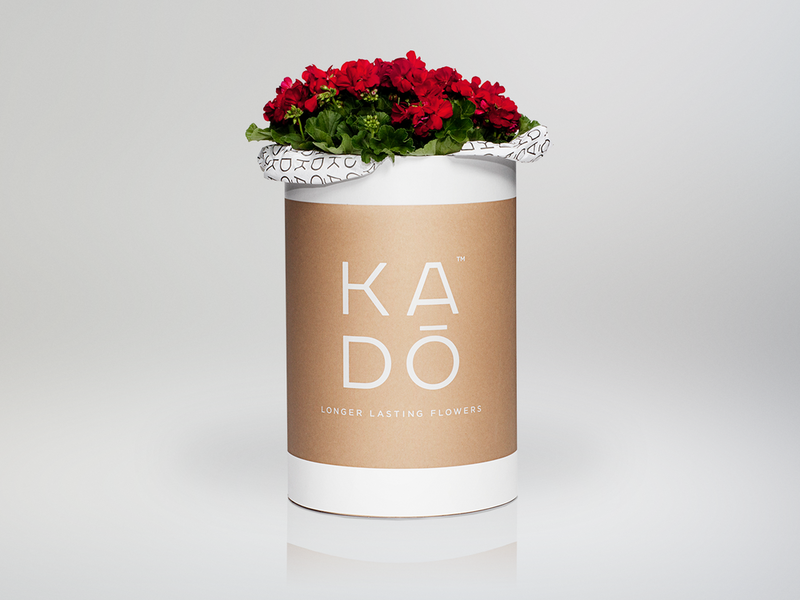 We’re challenging ourselves to find new ways of distributing Kado. 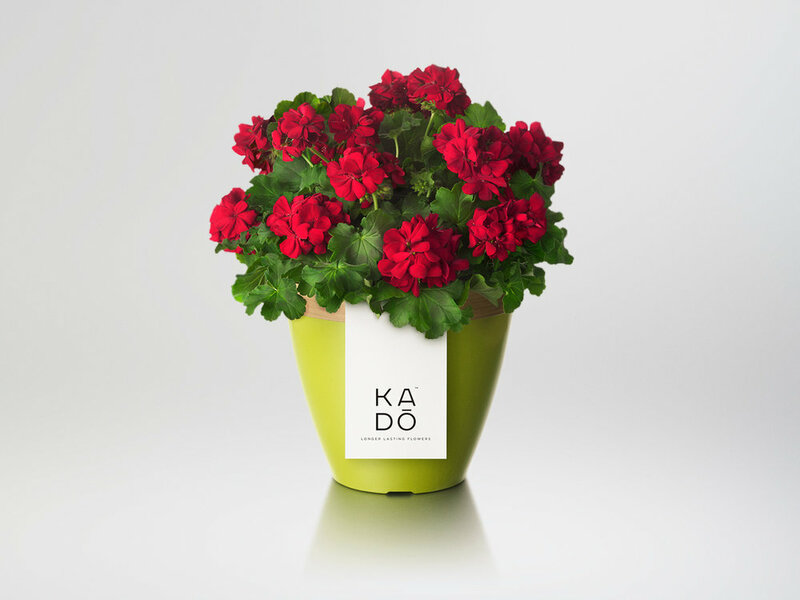 Flowers with your deliveroo, perhaps?